What is it with my laces, Jett? Vida and Jezebel super close up! At last... Winston & Mr. Pearl, my dear boys, we have been waiting for this moment for so long and at the same time we have dreaded it. Yours was one of the most difficult adoptions we have ever faced. We wish you well, our dear little boys. Enjoy your new forever home and live happily! If you are a loving family and have a predator proof pen, please consider adopting! Click here to fill out our online adoption application. Gift sponsorships are great for the holidays & include a Golden gift tube! Duck is puzzled when he finds a rose and a piece of paper with nothing on it but a hand-drawn heart, left on his doorstep. "For me?" he wonders. He takes his mystery note and rose to Toad's house and finds all his other friends are already there. Each of them has received a rose and a heart too! Who could have sent these mysterious gifts? If you are a published author and would like your duck or goose book featured as our Recommended Reading of the month, please send a copy of your book to us for our consideration. Please include your email address with your submission, so we can contact you. 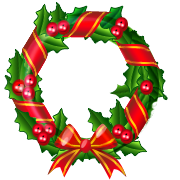 We would like to wish all of our friends and supporters a very happy holiday season! For the best possible holiday cheer remember to hug a duck or a goose near you! Avoid treating driveways or walkways with salt or chemicals if there is any chance of them thawing and draining into your waterfowl pen. This is a deadly combination. Remember snow is heavy. During snow storms it may be necessary to knock the snow off of your aviary nets as often as every two hours. Clear paths for your birds so they aren't trying to waddle through a snow drift. Remember to sand pens after ice and snow storms BEFORE you let your ducks and geese out into them. Slippery surfaces are dangerous and can easily result in sprains, dislocations and breaks. Be sure your birds always have access to a dry, bedded shelter that offers protection from the elements. Lock birds up during ice and snow storms, whenever there is a dangerous wind chill, whenever there are pet advisories in effect in your area, or whenever temps drop below 15 degrees F.
During these difficult times some families are finding it difficult to provide their pets with the veterinary care they so richly deserve. We have just discovered that many vets are beginning to accept the CareCredit card. This is a special card designed to help you provide for your pet's needs, and they offer a variety of payment plans ranging from 3 -18 months with no interest (provided you make your minimum monthly payments on time). If you are holding back on providing your pet with vital care; or if your pet requires emergency care or surgery that is out of your price range, CareCredit may be an option for you. Please visit their website for further details, and please shop responsibly. Turnip's Momma contacted us after adopting this guy from the Ruth Melichar Bird Center in Idaho where she and her sister volunteer. 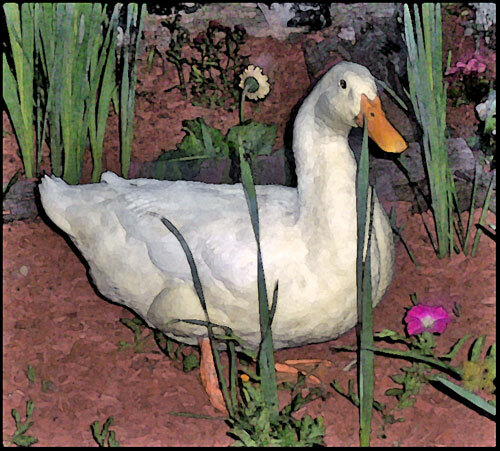 Turnip was only a duckling when he was put in a bucket that he could not get out of and left near a lake. Christine has learned a few care tips that she wanted to share with other families who have ducks with similar needs. Her vet advised her to use unscented Vitamin A & D diaper rash ointment on his tongue to keep it from drying out and it is working very well. She had also tried Chapstick and Vaseline, but found the ointment worked best and stayed on the longest. One of the worst parts about Turnip's bill is that it closes off his nostrils. 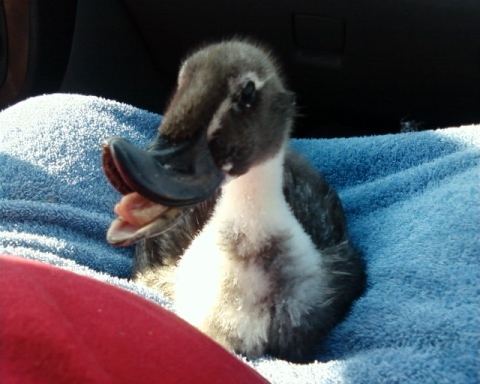 He has had to learn to breath through his mouth, which is not so easy for ducks to do. She took Turnip to the vet to see if his bill could be fixed but it could not be done. 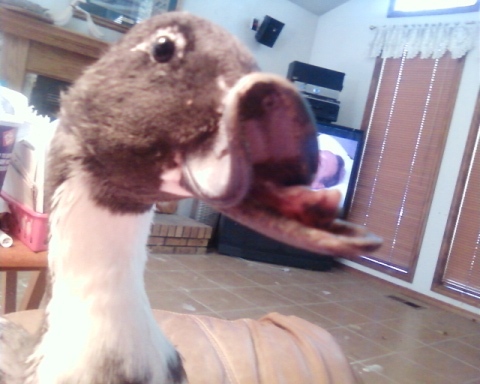 Still, Turnip does very well and is a happy duck. Thank you for contacting us, Christine & Turnip! Our condolences to Diane who recently lost her boy Nosiey just before his 7th birthday. A devoted bed warmer, Nosiey has spent the last 6 years cuddling up with his Momma Duck. We were so sorry to hear about this guy and our thoughts are with you during this trying time. Thank you to the students of Hathaway School for participating in the Lemon the Duck book sale fundraiser! We are so grateful for your generous donation. Special thanks to Patrick Heaps for your thoughtful letter. 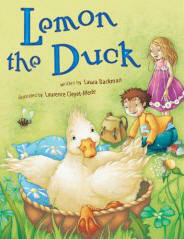 Special thanks to Author Laura Backman (Lemon's Momma Duck!) 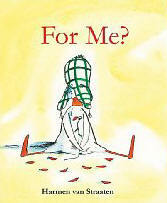 for sharing a portion of the proceeds from her wonderful children's book to Majestic Waterfowl Sanctuary. And of course a special shout-out to Lemon! QUACK! If you have not yet purchased this wonderful book, you are really missing out! Click here to order from Amazon, or click here to order directly from the publisher, Lobster Press. Click here to learn more about Lemon. We would like to extend a special thank you to the residents of Coventry, CT who noticed Domino the duck trying to survive on Coventry Lake. Not only did these residents volunteer their jetski and participate in the rescue of this Blue Swede/Pekin duck, but they also figured out exactly how he ended up abandoned on their town lake. Domino was hatched out in one of Coventry's schools, and residents were able to provide Majestic with detailed information regarding his abandonment right down to the teacher's name who hatched him. We are pleased to announce that upon writing the school's Principal, Superintendant, Science teacher, Science Chair and their local Animal Control Officer, we and Coventry residents have been assured by the school that this will not happen again. This is a good example of how a few people can make a real difference in the humane treatment of animals for years to come. If classroom hatchings are happening at your local school, it's up to you to step up to the plate and do something about it. Domino now enjoys a life of leisure while he awaits his new home. Not sure how to compose a letter to address similar issues at your own school? I am contacting you after being enlightened about an animal welfare issue that is taking place at (name of school). It has come to my attention that ducklings were hatched out (this Spring) at this school in the classroom of (name of teacher). 1. Inexperienced teachers utilize improper or imperfect hatching techniques and hatch out a duckling with severe health issues and then are unwilling or unable to provide for them properly. 2. Inexperienced teachers raise ducklings in their classroom on inadequate diets rather than feeding them specialized waterfowl food, which results in severe cases of malnutrition. 3. Ducklings fall into the random hands of unprepared and uninformed children and their families who have no idea how to properly feed, care and protect them from a wide array of predators. 4. Ducklings are brought to one of the few shelters that are actually equipped to take them. In which case, your teacher is actually participating in an irresponsible cycle that adds yet more animals to shelters that are already brimming with unwanted pets. 5. Ducklings are thoughtlessly discarded onto public ponds and parks and expected to survive there without intervention. 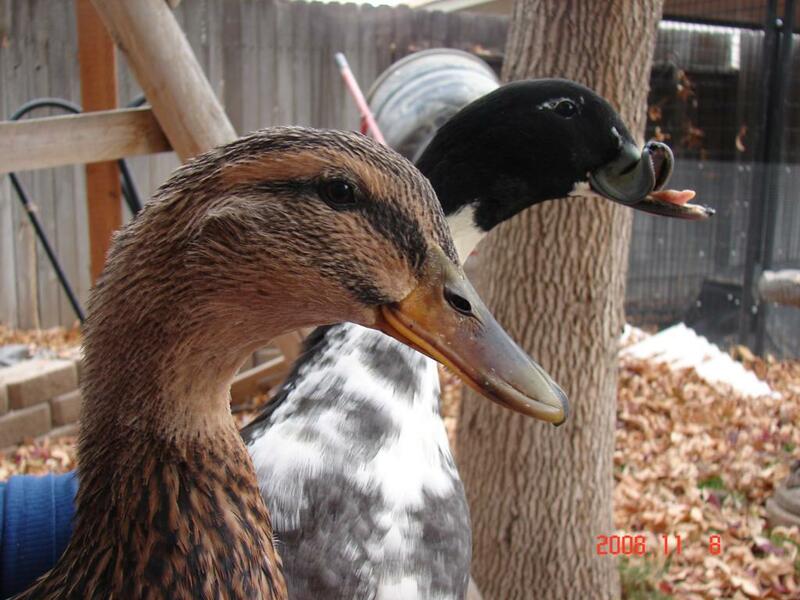 As with other pets, domestic waterfowl cannot survive in the wild. They cannot fly and they are totally reliant upon human care and protection. They are defenseless against predatory attacks, vulnerable to the elements and they are prone to serious injury, acts of cruelty and starvation. Most of them never survive their first winter. Releasing domestic birds onto public property is irresponsible (often illegal) and unacceptable as we are sure your local Animal Control Officer will agree. Furthermore, if these ducks mate with wild ducks, their offspring are often flightless as well and also unable to migrate. In warmer climates, this can actually result in non-flying population explosions that can cause pond erosion and water pollution issues. Pet neglect and abandonment is not only inhumane, but it also sends children a powerful and negative message about the disposability of pets. We thank you in advance for doing everything possible to prevent this type of animal neglect and cruelty in the future, and we look forward to your prompt response.